Our Error Proofing tools can help reduce waste throughout the manufacturing process, thereby increasing productivity. 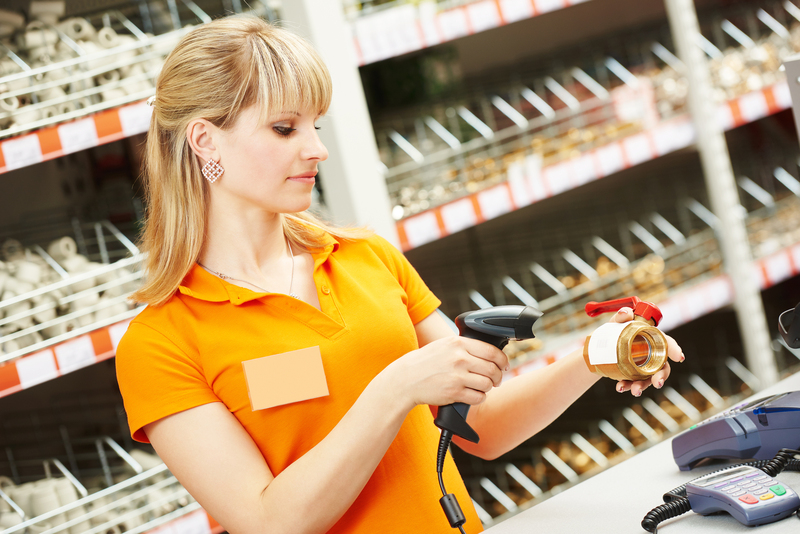 Error Proofing (or Poka-Yoke) is a remedy for one of the ‘7 wastes of lean manufacturing,’ specifically defects. Quality errors that cause defects require rework or replacement and utilize additional resources and materials that ultimately lead to additional costs and potential loss in customers. 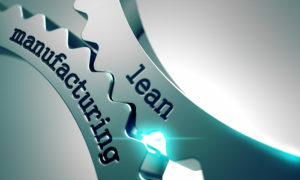 Early on in the development of lean manufacturing processes it was identified that defects, amongst all the types of waste, are the most challenging to control with process design alone. Instead, many tools and techniques have been developed over time to help eliminate this source of waste from the manufacturing process. 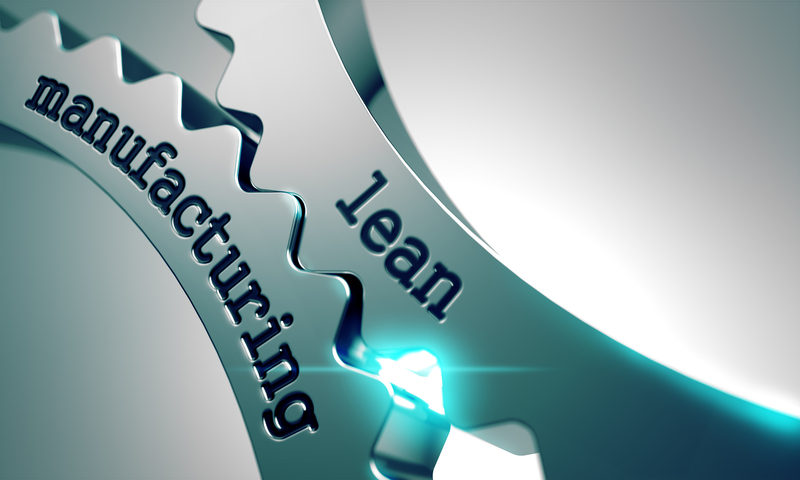 Manufacturing IT offers many ways to implement Error Proofing tools within the manufacturing process. From instructional information and to worker guidance through conformity checks, these tools are designed to integrate into the existing process. The effects of Error Proofing can be measured in real terms by reduction in the occurrence of defects and reduction in rework activities and the disturbance this brings to the manufacturing line. These outcomes boost efficiency and ultimately increase profitability. Reduced production disturbance as a result of rework leads to a shorter manufacturing process time overall and can therefore help with the adherence to delivery schedules. 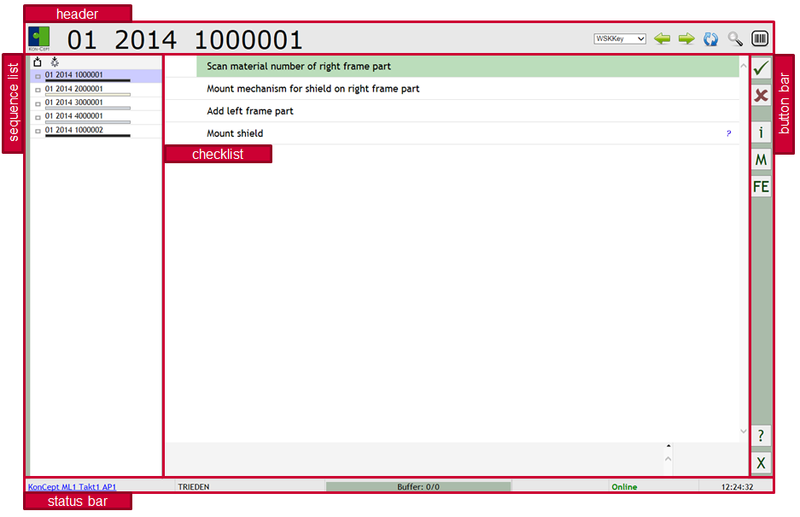 The Work Instruction Screen have the ability to show text, graphics and/or videos in a user defined matrix. The content will automatically reflect the operations to be carried out on the current work-piece. 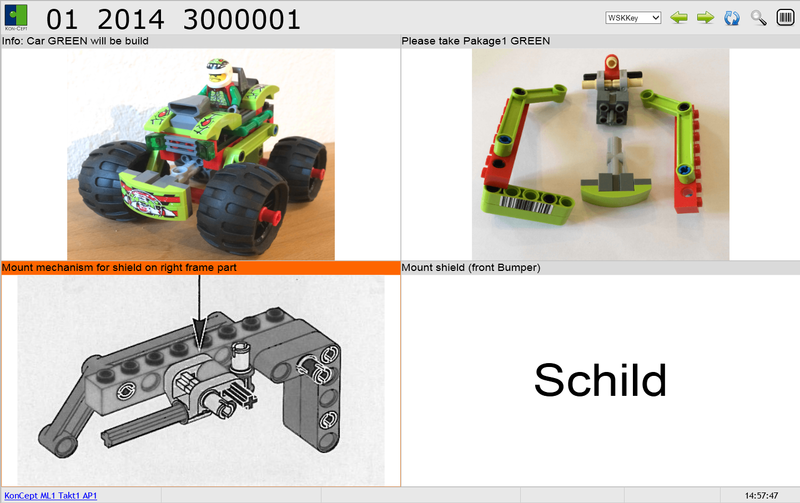 The eChecklist displays a list of operations (work steps) to be carried out for the current work-piece. 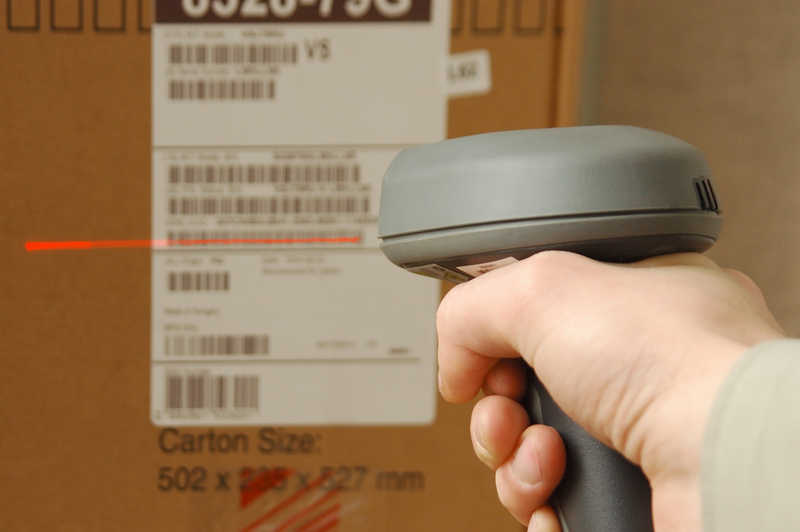 Instructions can be configured to be automatically acknowledged, require a simple confirmation, require input of process data, barcode scan etc. The data collected is stored with the workpiece for the life of the record. Work steps configured to collect process data such as material codes or serial numbers, can be set up to test results instantly. These results can help prevent the completion of operations, forcing inline corrective action in order to prevent mistakes from leaving the work station. 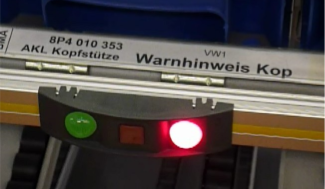 For rapid retrieval of target parts and optimal process security, the pick-to-light solution can be deployed. This feature can be configured to provide light only, light and acknowledge button or light and pick detection (for example, light curtain). By delivering ready-made kits of parts to the production line operations, on an operation-by-operation basis, manufacturers can avoid the possibility of mistakes being made under the time critical environment of the assembly shop. Ready to reduce waste and increase productivity? Or perhaps you just have a question. Either way, we would love to hear from you.